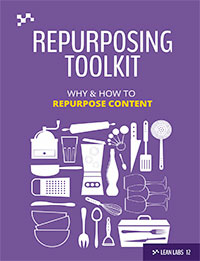 Thank you so much for requesting our toolkit "Why and How to Repurpose Content". 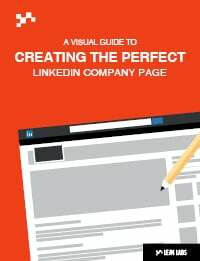 We've got your contact details and we will let you know as soon as the eBook is ready for you to download. We are currently repurposing the original guest blog post we wrote for HubSpot (published January 10th), and once our repurposing is complete we'll release the toolkit. The toolkit will be released on or around January 31st, and you'll receive your copy on or before that date. 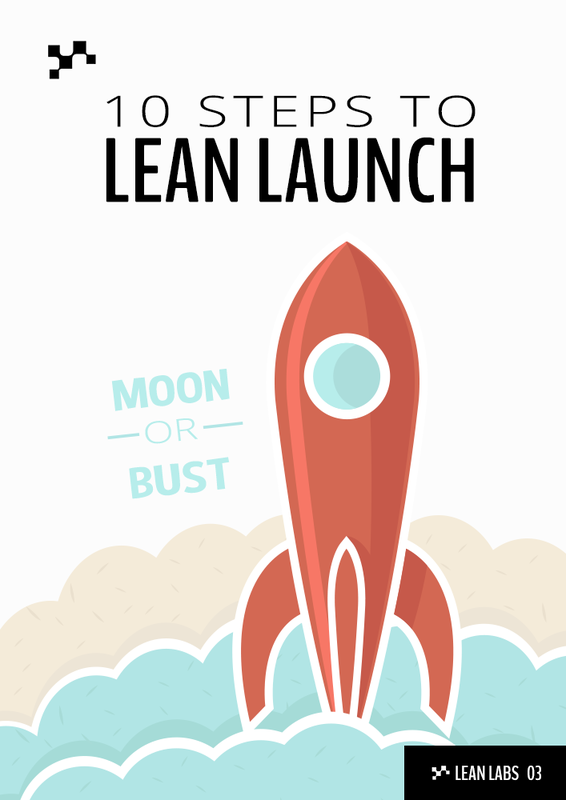 Lean Labs are extremely excited to share this with you and others who has also requested an early copy of the material and we cannot wait until late January to launch it. In the meantime, some other premium quality eBooks are available for download. and of course you can always check out our blog. 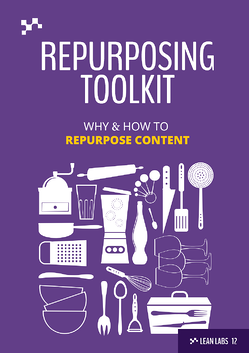 We'll be in touch soon with details on how and when you can download our upcoming Repurposing Toolkit - the repurposing is currently in progress! Thanks again and we'll email you soon. © 2002-2016. Lean Labs. All rights reserved. Follow on Facebook, Twitter, LinkedIn, Youtube.